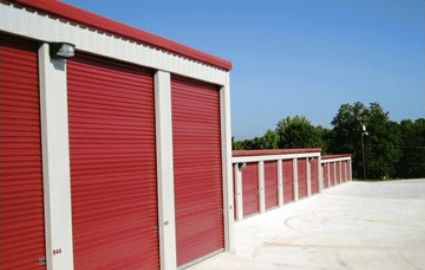 Absolute Self Storage offers self storage services to both residential and commercial customers of Tulsa, OK. 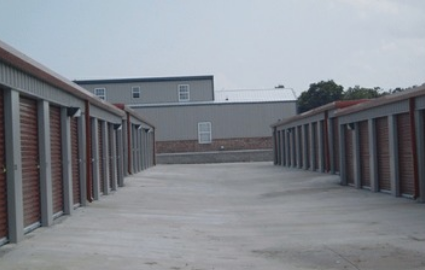 Whether you’re looking for a small, 5’x10’ mini storage unit or a 12’x35’ outdoor space for boat or RV parking, we have it all. Our amenities range from drive-up access to climate-controlled units. 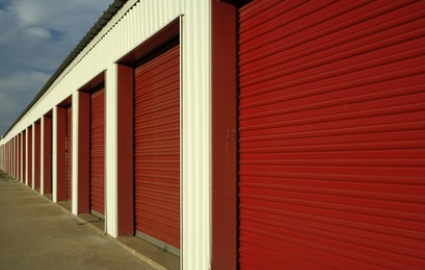 Our onsite managers can assist you Monday through Friday, and tenants can visit their storage units seven days a week during our extended access hours, 6 a.m. to 10 p.m. Whatever schedule you work, you’ll have time to stop by our clean, secure facility! 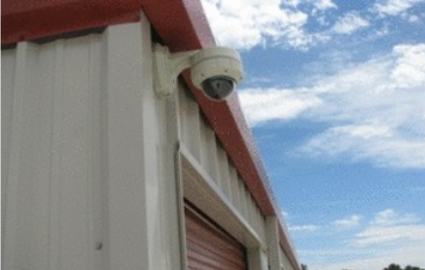 For added convenience, we provide a kiosk system that customers can use 24 hours a day to rent storage units and make rental payments. Whether you're a homeowner running out of garage space or your files are beginning to take over your desk at the office, let us help you with your individual storage needs. 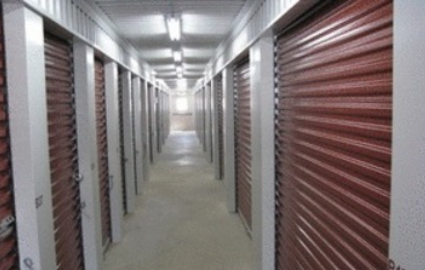 Feel free to visit us at our premier self storage facility today! Rent and Make Payments 24hrs a day!